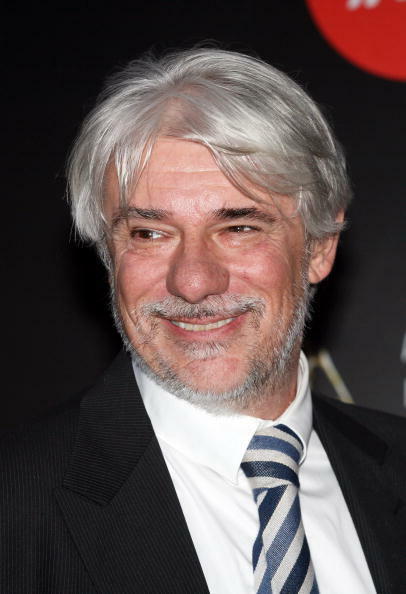 Ricky Tognazzi at the Italian Movie Awards "David Di Donatello." Ricky Tognazzi at the 3rd Rome International Film Festival. 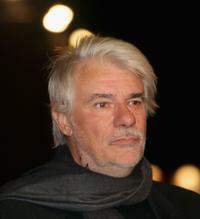 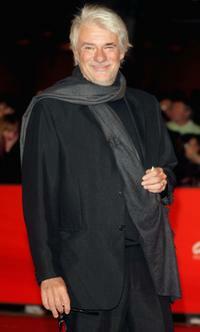 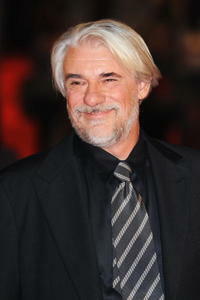 Ricky Tognazzi at the premiere of "Youth Without Youth" during the 2nd Rome Film Festival.